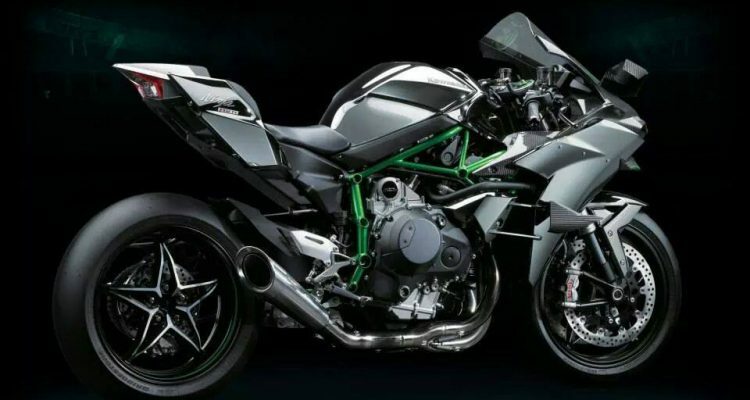 Once again bike manufacturer Kawasaki intends to take on the market by re-introduction of its classic Kawasaki Ninja H2. The difference is that the new machine will be completely different from model 40 years back in terms of technology, engineering and manufacturing. 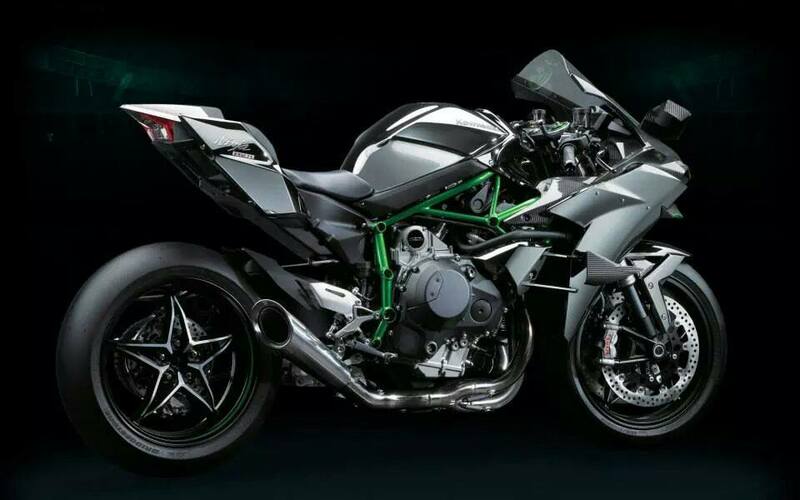 The new H2 has been designed to be the fastest and also the most high tech production bike on the road. 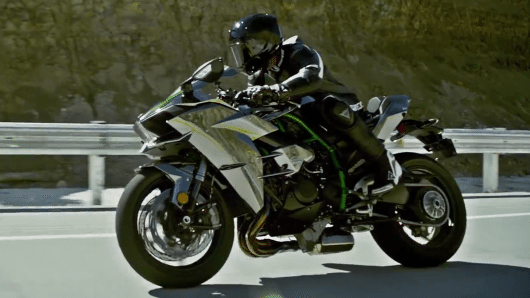 The back tire has been powered with a 200 Horsepower, making it the fastest motorcycle on the road. The new H2 offers a sporty ride to the rider, but not fully as the seat junction is slim and there is not enough surface area from the front to back. This feature could prove to be a challenge to the taller riders as they will have to tuck behind the windscreen at speed. The supercharged Inline Four engine is the technology that has provided speed to the machine and the throttle is so sensitive that it easily makes an exit. 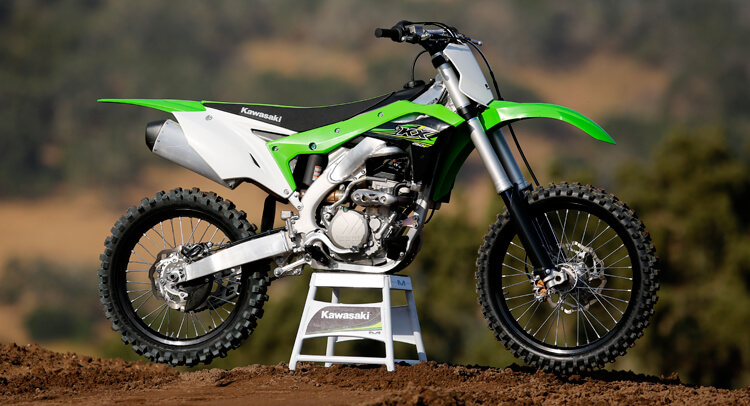 The new H2 is meant for the advanced riders, especially for those who have a delicate throttle hand. Tbe H2 has a factory fitted shifter that makes maximise acceleration and is a good feature considering how short the machine is. The bike has a few aids including a traction control system by Kawasaki. The system allows the biker to push the motorcycle harder than they would be otherwise be comfortable with.